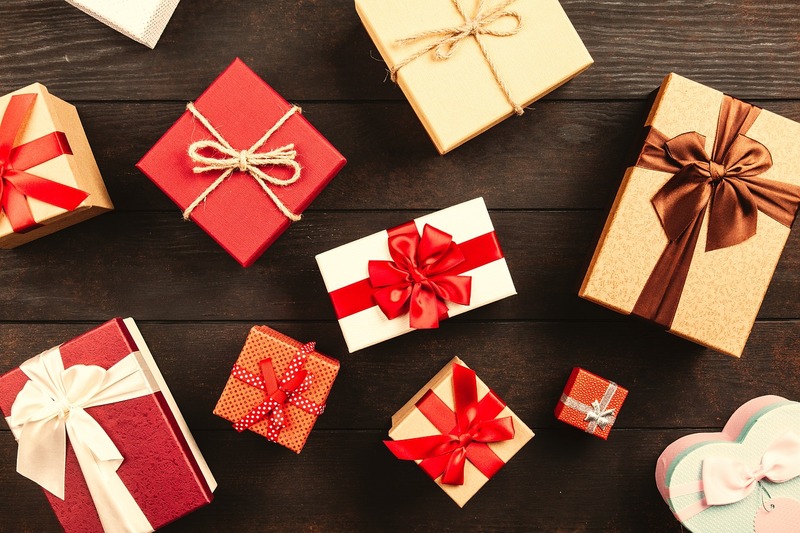 A study conducted by Gazelle has revealed what most people probably know: smartphones are the first items on holiday wish consumers. The survey unveiled a top-five of electronic items in the wish lists. Smartphones are the topmost items for 44 per cent of US customers. Among them, 23 per cent plan to buy a new Samsung Galaxy and 21 per cent look for a new iPhone. Rounding out the top five most wished-for items are the Apple Watch (17 per cent), iPad (16 percent) and MacBook (14 percent). While 30 per cent of consumers are hoping for electronic devices as gifts, only 12 per cent are holding out for smartphone deals and 16 per cent for tablet bargains. Retailers will need to truly surprise and delight shoppers this year to earn their smartphone, tablet and computer sales. Thank you for visiting PICANTE News and thank you reading my articles! I have been writing articles and explaining reports in several industries for well over a decade or so. This is why I pride myself as one of the few survivors left in the world who have actually mastered the impossible art of copy editing. During my education phase I've graduated in Physics and obtained my Master’s degree in Communication and Journalism. Although I usually focus on social and political news, I have some favorite topics that always make me happier. These topics include writing about sports events and travel writing. During my career I've have written for numerous websites and my in-depth analytical articles have been highlighted in top sports magazines like Cricket Today and Sports Today. I report several social, education and wordwide community releated headlines from all around the globe. CHARITY, COMMUNITY, EDUCATION, ENVIRONMENT, ECONOMY, BRAND AND MARKETING, CAMPAIGNS, HUMAN RESOURCE/WORKFORCE, HOLIDAYS, CORPORATE RESPONSIBILITY, INSURANCE, and many more. You can get in touch to discuss interviews or possible article submissions by contacting us. Let's also connect via social media! You can find me on LinkedIn, Facebook and Twitter. An excellent online POS system plays a vital role in enhancing sales in retail business by improving efficiency in service delivery and management of different services such as scheduling employees, marketing and monitoring stock among others. The system also provides high-quality customer service that makes them come back to shop at your business. In recent years, online POS software has become more popular for small and medium retailers. This cloud-based POS can be used as Software as a service (SaaS) and is accessed directly through the internet. Experts have praised the online POS software because of its ability to cut down business operational costs, improve visibility and productivity in small and medium retail businesses. Therefore, this could be the best software to use in your retail store and be sure of attaining your goals. However, always make sure that you get the system from the best and experienced POS dealer. Sub-standard online POS Software dealers might not offer you the best solution for your business needs. What you need to know about Online POS software? The only difference between the online POS system and the traditional POS systems is that the online one you access it through the internet and is not a must to buy hardware to run it. The online POS software offers the best and significant cloud data storage capacity where you can be able to trace all your business transactions any time you need them. However, before you install the system in your retail business consult the experts to check if your software is perfect for your business. Many retailers globally are adopting online POS software to help them improve their customer shopping experience. This cloud-based system allows the tablet to be carried around the shop and can be quickly brought to customers for check out. Thus, speeding up the check-out process as well as help get away with the long queues on the cash register. For businesses such as bars or department stores where customers cannot wait in line to make payments, this system will be the best. You can easily carry the Online POS to where your customer is, making it more accessible and efficient. This POS system can be the best to check out in music festivals, events, or even at home since you can access it via your tablet. In short, the online POS software allows you to provide your customers with a remote credit card check out which will improve your sales. Today, people are no longer moving around with cash, and this will be the best way to accommodate various customers with different payment options. 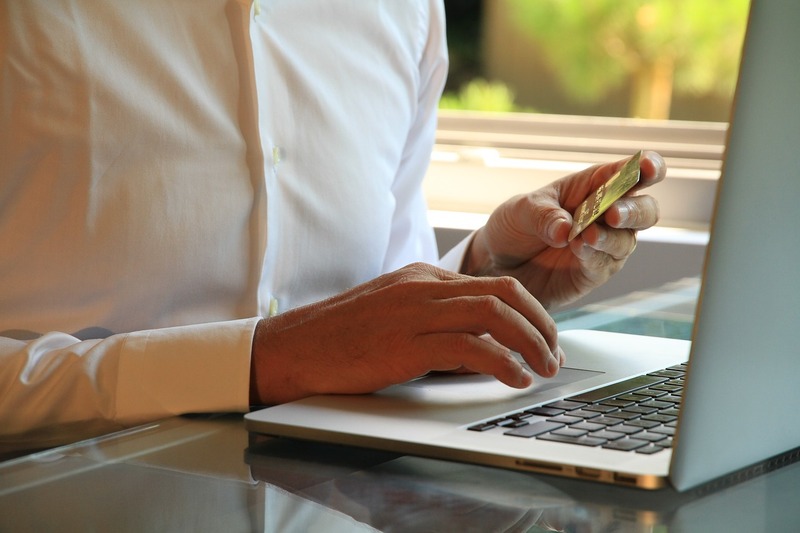 Some POS systems support both online and offline modes which makes it easy to retrieve credit card information even when you go to places with poor internet connections. Also, with online POS software, you can access sales data from anywhere, so long as you have the login details and smartphone or tablet. Unlike the traditional POS where you have to buy the system then specific hardware to run it, the online POS you only need to download the app, buy a card reader or tablet the pay the subscription fee and you are good to go. For a small business that only needs a few registers, this could be an affordable system. Having one system in your business will not be enough to offer a solution to all your business needs. Online POS software can be integrated with other systems such as accounting software, eBay or Amazon account or any other e-commerce shop and improve efficiency in your retail business. For better services, you will need to have systems to work together in synchronizing your sales information such as inventory and item across all your business systems. The cloud-based POS system presents you with more system integration options, and this could be important for your business growth and long-time planning. Majority of the online POS systems have very reliable customer support that operates 24/7, and you are sure of a quick response in case of any problem. The software is also easy to download and to install in your business. Also, for the updates, you only need to download them by a click. Contact the software provider, if you have any questions or concern before or after installing the app. What about the online POS bad? Security of your business data –when using this POS, your data will be controlled by the service provider. Thus, it can be hard to tell if your date is secure. You will need to integrate the online POS to add more features and enhance your customer service delivery. The system can only perform limited functions. The online POS software can only deliver the majority of its services when powered by the internet. Thus, when you move to remote areas with internet problems, you might not be able to use the software effectively. Sometimes the monthly subscription fees could be expensive to small retail businesses. The good news is that the online POS software gives you the options to integrate it with other business systems to improve its effectiveness. Do your research correctly before you download the online POS software to understand it works. AI has become a ubiquitous term today, both inside and outside the tech landscape. It is not only a functional term that points to the power of technology but is also emotive. The ethos behind AI can be summed up in one word: potential. AI points to the future of what is possible. Since its conception in 1956, innovators and researchers have published over 1.6 million AI-related scientific publications and filed nearly 340,000 AI-related patent applications. Machine Learning (ML) technology is included in 40% of these patent application claims. The functional applications underlying the majority of these patent applications are natural language processing, speech processing, and image recognition. A patent is a federal grant of exclusive right given to an inventor who receives an issued patent claim. It can last up to twenty years. A valid patent bars protection for any subsequent independent invention by another inventor, deeming the later inventor the infringer. It is a powerful form of Intellectual Property (IP) protection that protects either the functionality or the aesthetic properties of an invention. Any new and useful process, machine, article of manufacture or composition of matter may fall under the scope of subject-matter that qualifies for a utility patent. Since AI software is inherently a process, it can be patent eligible, as long as it meets the USPTO’s five rules for patent eligibility. The rules are as follows: (1) The invention must be a process, machine, or object; (2) the invention must have utility; (3) the invention must be novel or new; (4) the invention must be non-obvious; and (5) the invention must not have been disclosed to the public before the patent application. To qualify under ‘process, machine, or object’, says JD Houvener, USPTO-licensed attorney with Bold Patents, the subject-matter of the proposed AI patent application claim must cover a unique software invention that is either tied to a machine or that offers an identifiable improvement to society that humans can’t do alone. Where AI requires a computer, processor, or software to analyze or receive data, it is inherently a method with a practical application. AI represents the ability of a computer to conduct, improve, or manage activities that humans can’t do alone. The sheer weight of that realization is incredible and points back to the concept of the vast potential of this emerging technology. Most AI technology that is connected to a computer will be patent-eligible. 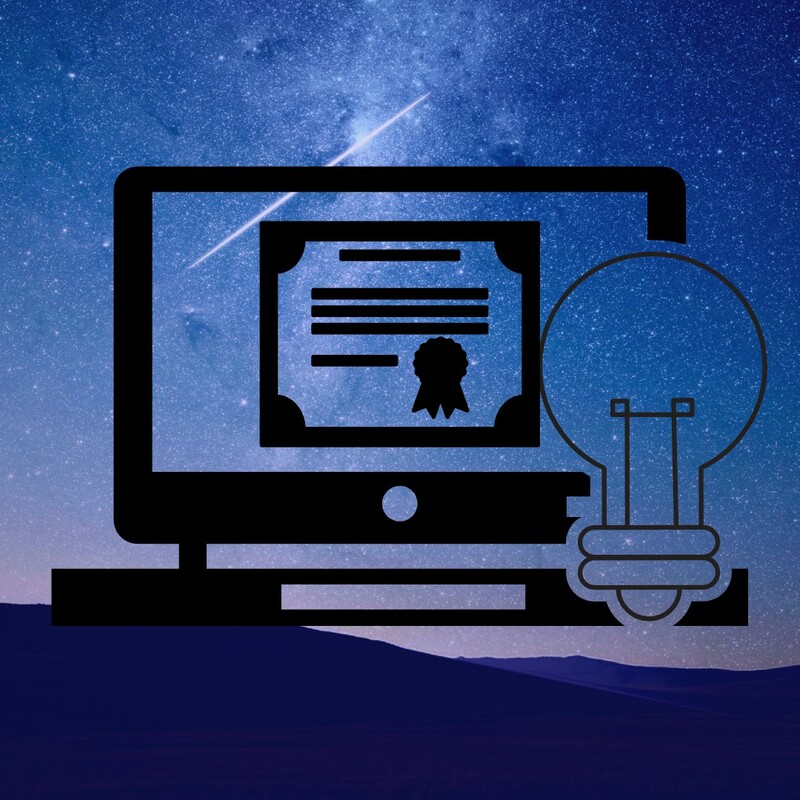 If an invention qualifies, patent protection is an absolute must for inventors because it is such an evolving technological sector and the pace of change is fast. As such, the last thing an inventor wants is to miss out on ownership or exclusivity over what he or she developed. International Data Corporation forecasted in 2017 that the AI industry will generate more than $57 billion in 2021. Efforts to patent AI inventions have exponentially increased, seen in how over 9,000 USPTO patent applications in AI-related areas were published in the last four years. There have been over 154,000 global AI patent applications filed since 2010, the majority of which are in the fields of health and digital security. Microsoft and IBM are at the top of the pack in the AI patent landscape. Tech giant IBM leads with nearly 9,000 AI-related patent applications, followed by Microsoft with close to 6,000. If the USPTO system does its job correctly, AI-related issued and pending patents will have a positive impact on the market. As new discoveries are made and new patents are issued, there will be more momentum for innovation which will better society in the long term. In the short term, however, the USPTO system may reward the larger companies such as IBM and Microsoft rather than scrappy startups. This is because patents are expensive, time-consuming, and require resources that most new companies often don’t have the ability to use on IP protection. However, more innovation by larger companies may reward the smaller and more agile companies in the long term. This would depend on whether smaller companies are reading and learning from issued patents, so the responsibility is upon them to watch for trends and use the dynamic force of AI in their research. Carly Klein is a first-year student at Loyola Law School. A Los Angeles native and a graduate from Boston University with a B.A. in Political Science & Philosophy, she seeks to pursue a career in civil litigation. 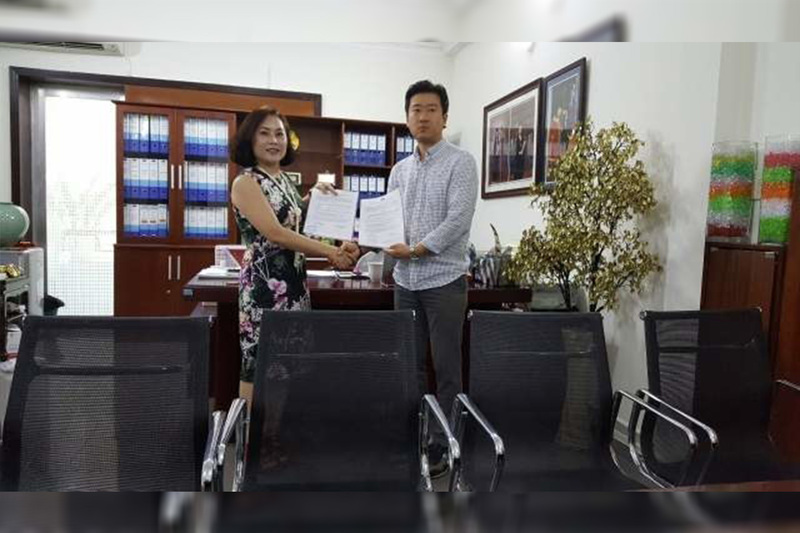 Linh Thanh Group, the largest distribution company in Vietnam and KRONN Ventures AG, a blockchain company from Zug, Switzerland, signed a memorandum of understanding(MOU) for the production of cryptocurrency and the establishment of cryptocurrency exchange in Vietnam. Linh Thanh Group, the largest distribution company in Vietnam and KRONN Ventures AG, a blockchain company from Zug, Switzerland, signed a memorandum of understanding(MOU) for the production of cryptocurrency and the establishment of cryptocurrency exchange in Vietnam. They have obtained the license for the establishment of a cryptocurrency exchange. In October 2018, KRONN Ventures AG formed a consortium with financial committees of five Asian developing countries including Vietnam, Philippines, Cambodia, Bangladesh, and Sri Lankato build an international wiring system using blockchain technology that fits with the Asian environment. Since Vietnam and its Linh Thanh Group became the first place for this deal, the other countries in the consortium are growing concerned that they will be deprived of the opportunity to kickstart the Asia-wide transnational wiring system using blockchain. An official statement from the Linh Thanh Group said that working together with KRONN Ventures would lead to a world-class cryptocurrency exchange as KRONN Ventures is known widely as a leader in blockchain technology in Switzerland, as well as collaborating King’s College in London for the AI research facility collaborations. The industry expectation is that by combining Linh Thanh Group’s massive distribution network, which is the largest in Vietnam, with the world-class technology of KRONN Ventures, the impact will be widely felt not only in Vietnam but also in other surrounding Asian countries. With the recent plunge in prices of Bitcoin and other cryptocurrencies, and the pessimistic outlook on the crypto market, opinions are divided into a side that predicts a recession, and another side that sees it as simply entering a stabilizing period after a bubble made by excessive speculation. In the midst of mixed opinions, large banks in developed countries including the Wall Street, are increasing their investments in blockchain technology and cryptocurrency. Sensing the growing pressure, Asian developing countries including Vietnam are also aggressively investing in developing cryptocurrency and its technologies. It is concerning that some countries still have negative perspective and not involving themselves more actively on this trend. Enter your email address to subscribe to PICANTE and receive notifications of new posts by email. The Fall and Rise of Vinyl: Is This Music Format Here to Stay? PICANTE is a news publishing website which digests / hand picks the latest news about technology, entertainment, lifestyle, finance and politics and serves them to you daily.